Jessie Burton’s 2014 debut The Miniaturist proved an instant word-of-mouth success with our booksellers, an enthusiasm that helped the novel toward both runaway success and celebrated as our Waterstones Book of the Year for 2014. 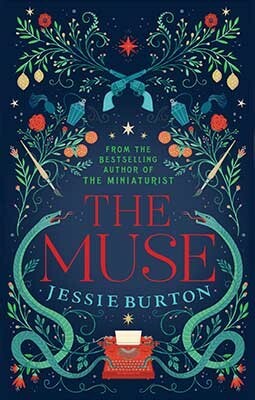 The Muse followed in 2016 and now Burton has turned her talents to the worlds of children’s fiction with The Restless Girls, her inspired take on the Brothers Grimm. The story of a lost masterpiece, two young women, love and deception. A great premise for a book – how often have we looked at paintings and wondered about the story behind them.